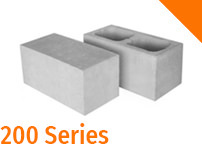 Our Concrete Besser blocks are available in a range of styles, sizes, and colours, these blocks are both sturdy and versatile. 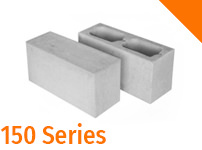 Besser blocks are widely used for structures such as Commercial Buildings, residential homes & retaining walls. All deliveries require 2 working days’ notice once payment has been received in full. You are welcome to pick up your order but note we reserve the right to refuse to load any vehicle and/or trailer deemed unsafe or inappropriate for the load. We have compiled some comprehensive information to assist with your project. We invite you to view our coursing charts, information sheets and block specification details. While every effort is made to ensure all information provided is accurate and up to date, please ask for latest pricing and availability. Delivery charges will be provided on application if required. A pallet charge of $20.00 is payable per pallet which is fully refundable if the pallet/s are returned to us in reasonable condition. All colours show are representational only, please visit our sales office for current samples. 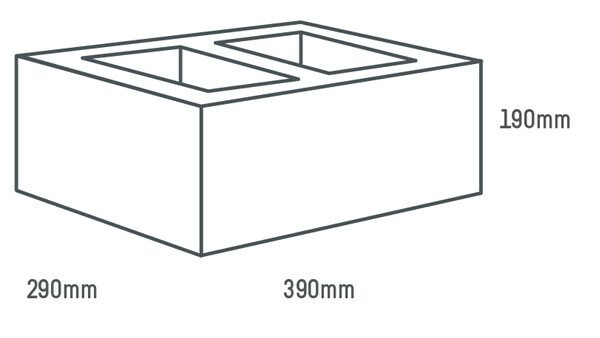 We recommend all pavers be sealed using an approved product. 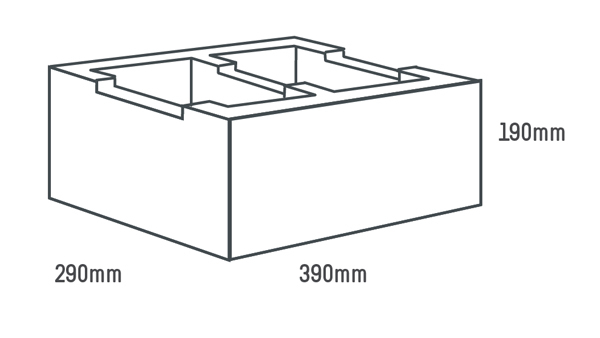 Due to the manufacturing process there may be slight 2.5mm + or – variation on paving products. STONE – For a smooth, timeless appearance. 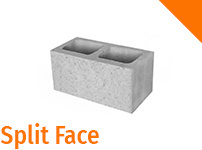 SPLIT – A rugged, rock-face finish ideal for landscaping. POLISHED – Exposing the aggregates to a high gloss finish ideal for feature walls. 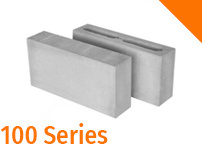 HONED – Grinds the block to a smooth finish exposing the aggregate. Facebook Instagram Gumtree Google search Recommended by a Friend Repeat customer - Yay we love you!